Kingsnake.com - Herpforum > Lizard Forums > Lizards - What Kind? Like a bolt of lightning, a green lizard flashes across your patio in a blur. What kind of lizard is it? 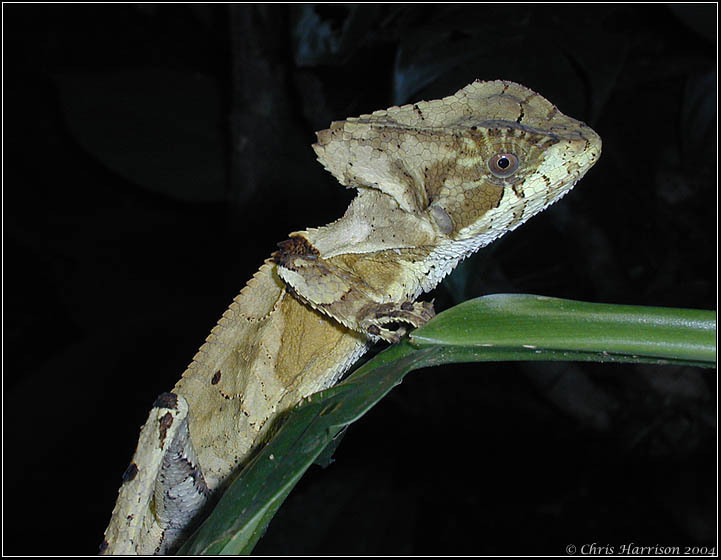 Since 1997 this forum has helped people identify unknown lizards in back yards, front yards, and in the field around the world . Here you may post messages or questions pertaining to the Identification of Lizards. To better assist in the identification of animals, please make sure to provide the location (state/country) found, type of habitat found in/around, and a detailed description of any physical characteristics of the animal such as color, pattern, length, etc. If you have any photos of the lizard you need identified, please make sure to upload them here. Home > Lizard Forums > Lizards - What Kind?